Manufacturers using metal products may be overlooking the benefits of a material that is comparable, if not superior: plastic. 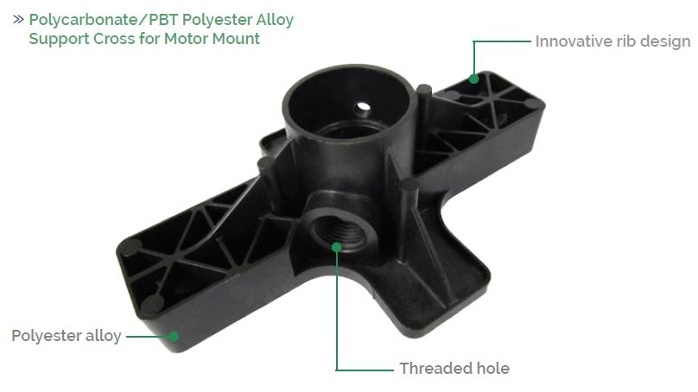 Today’s leading plastics manufacturers can leverage its technology to create superior injection molded alternatives to conventionally machined metal parts. There are over 25,000 types of engineered plastics available for various applications, and new blends and recipes are continually being designed for customers. 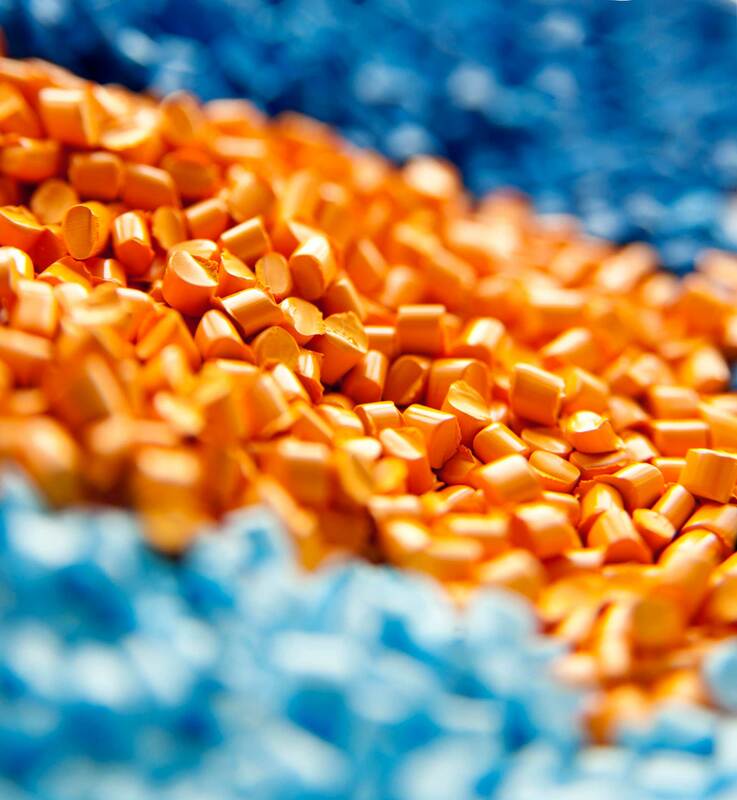 Plastics are a highly engineered product, and can often be modified for application-specific characteristics that are better than metal. 1. Plastic components are equally as strong as some metals. 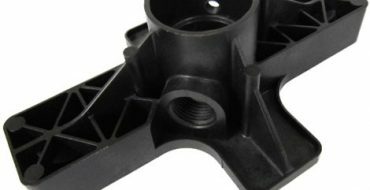 Plastic parts can be formed to the same tight tolerances and strengths as metal. 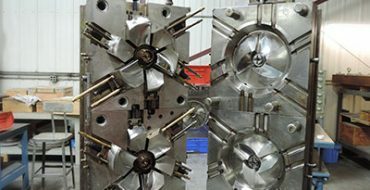 Hybrid and plastic blends can be designed to not only outperform metals in strength, but can also include dies and surface finishes that are more aesthetically pleasing than metal finishes. 2. Plastics have greater design flexibility. 3. Plastics promise a lower price point. 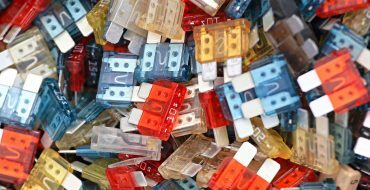 Plastics can reduce your weight of parts by 50%, saving significant costs in packaging and shipping. They also have lower manufacturing costs and have better market stability for material costs than metal. Our past work with plastic components tells us you’ll be happy with the results: in one case study, our client saw a 90% reduction in costs with a plastic part when compared to the original machined aluminum version. We encourage you to check out our eBook, Moving from Metal to Plastic, which shares more information about how you can benefit from switching to plastic components.